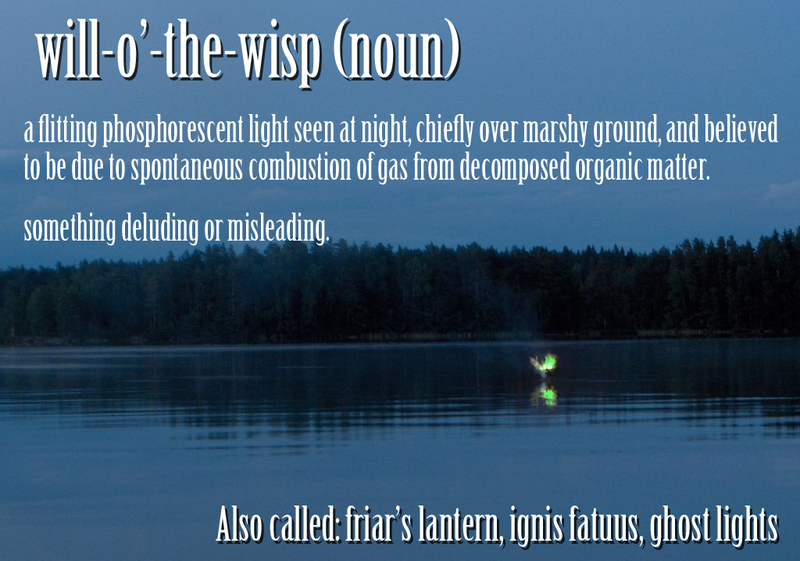 Perfect for Halloween Night, will-o’-the-wisp is the ghostly light in the woods that is always just in front of you. So much of nature has inspired our tales of horror as we grapple with understanding the difference between the natural world and the preternatural. I’ve long thought the much maligned full moon lit the way for early humans, so we ventured out more on a full moon. And while we could see better, we still could not see well in the dark. Each winds swept branch cast the shadow of a creature of the night. Whether a wandering spirit or a fire on the water, like the full moon, it continues to fuel our imaginations. The will-o’-the-wisp Wikipedia page is loaded with great information. If you enjoyed this post, look around, or sign up to receive future posts via email.